A Makeup & Beauty Blog – Lipglossiping » Blog Archive Deal Alert: 20% off Lilash for one hour only! Deal Alert: 20% off Lilash for one hour only! 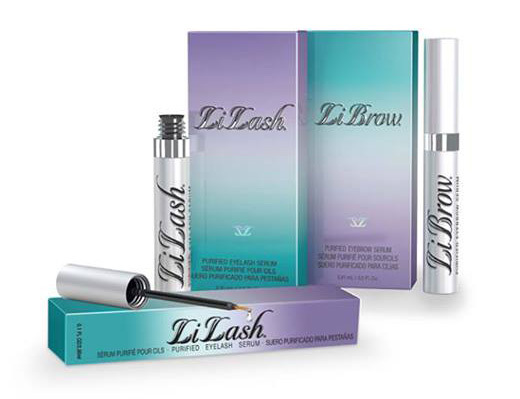 It’s not often you can find a reduction on the legendary lash-extending Lilash and Librow, so hold on to your mascara wands because the UK’s only authorised stockist is having a flash sale on ’em today! Log onto Powder Rooms between 10am – 12pm this morning (yes, you’ve only got two hours folks!) to get your hands on a tube at 20% off the RRP. If you’re taking advantage, you’ll need to use the code “blackfriday” at checkout to claim the discount. If you’re not sure what Lilash can do for you, check out this great review from Bubblegarm. Illuminum Fragrance Lounge: London never smelled sweeter!